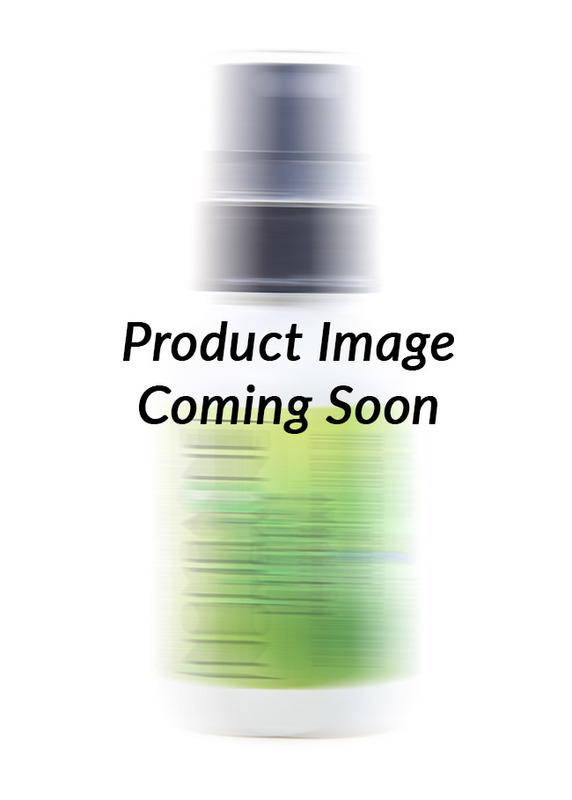 Our Muscle Jelly was specially formulated for fast, long-lasting and totally natural relief from muscle and joint pain. 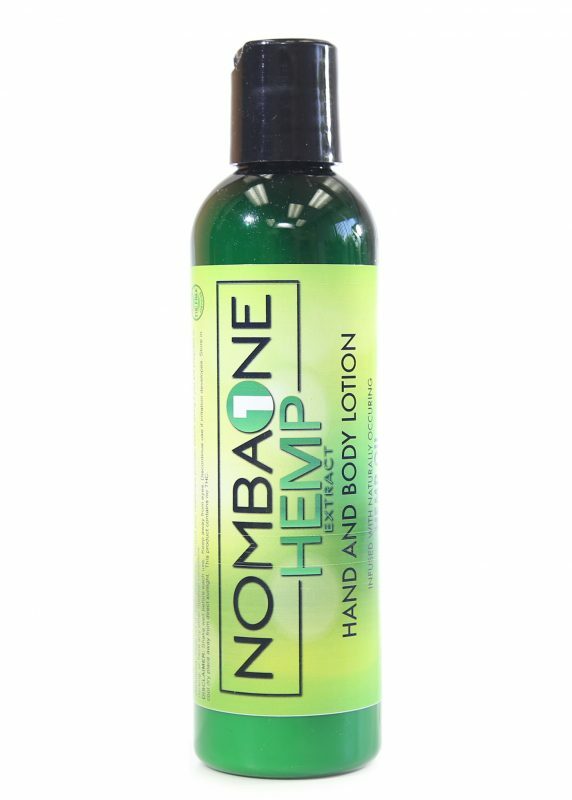 Boasting anti-inflammatory and analgesic properties, hemp relieves pain in a safe and gentle way. 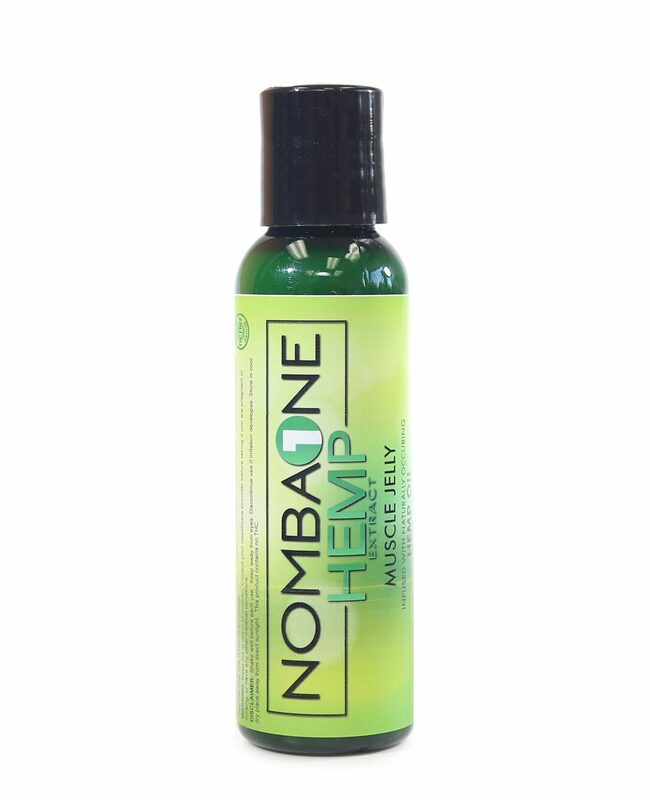 When you apply our Muscle Jelly directly onto the affected area, you’ll be treating your pain with the finest broad-spectrum HEMP that’s out there. 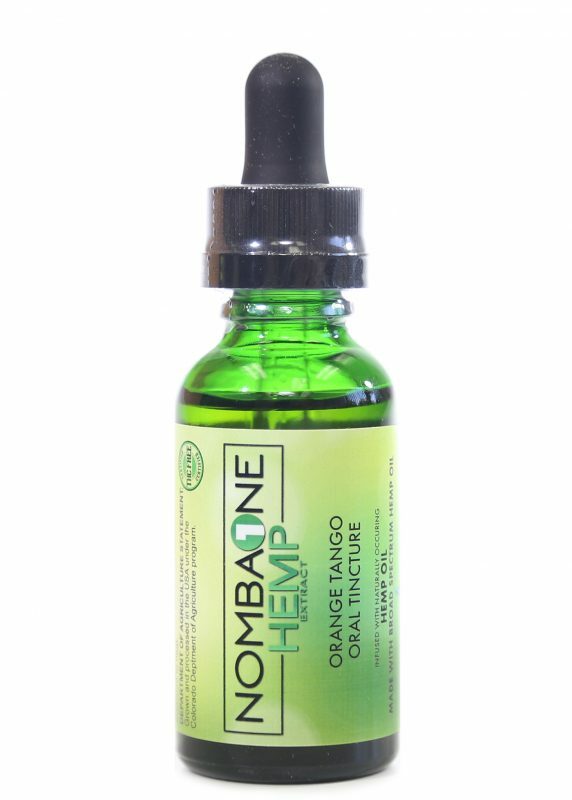 Our Tinctures offer the finest blend of Broad Spectrum Hemp Extract and Organic Flavoring. 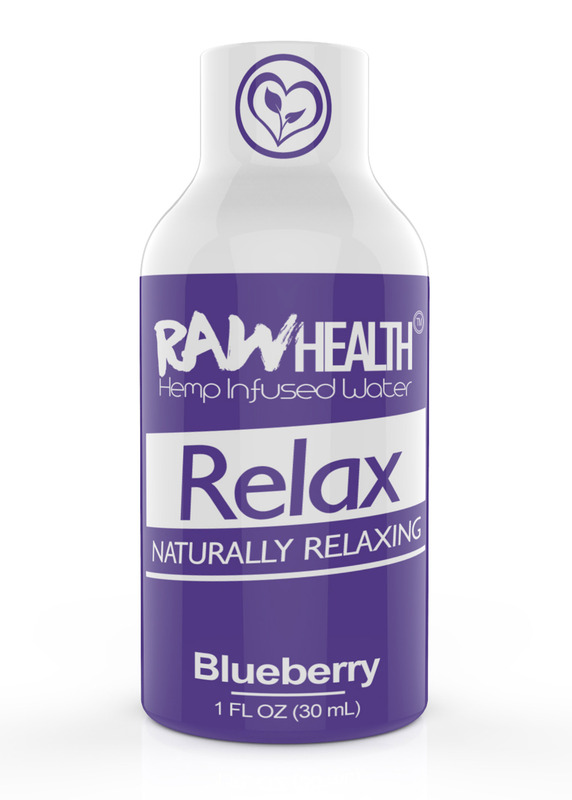 Our customers have shared with us that this is their solution and go to elixir for headaches, anxiety, pain relief and so much more. 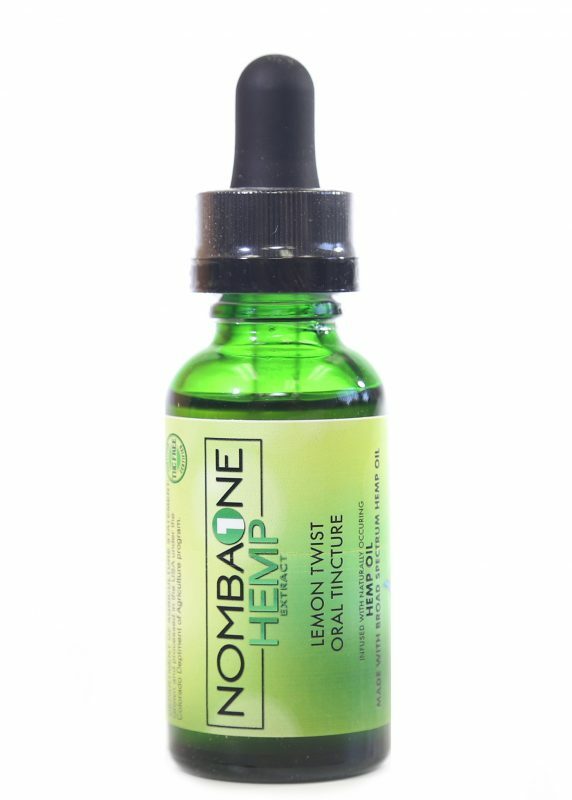 It is our experience that sublingual administration is the most effective and consistent delivery method for receiving Hemp Extract infused products. 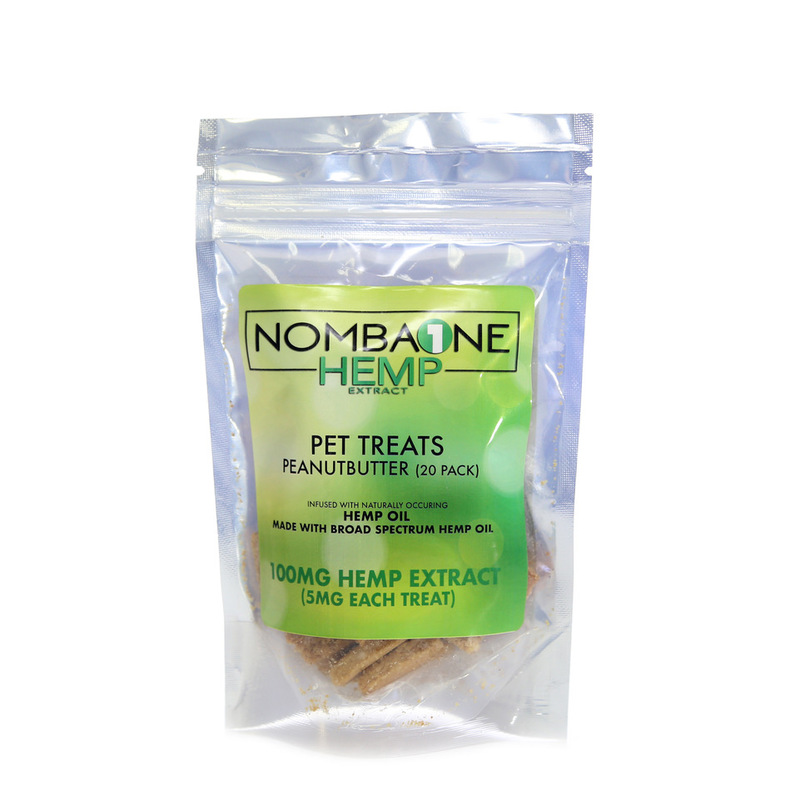 Offered in the following delicious flavors: Lemon Twist, Orange Tango, Peppermint Tea and Strawberry Blaze in 500MG and 1,000MG. 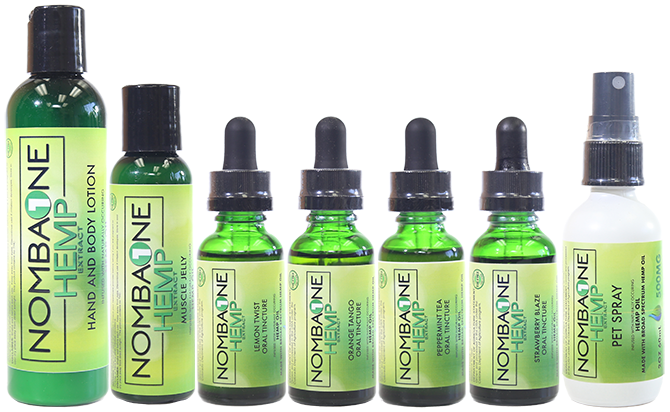 NombaOne Full Spectrum has set itself as an industry leader paving the way for happier customers with more relief. Our customers have experienced a number of benefits from our products. Isn’t it time you try it out for yourself? I have to admit that , although I am a huge skeptic regarding any over-the- counter knee pain reliever, this product works without a doubt. After suffering a moderate knee sprain while running, I could not walk without a full knee brace and a crutch for about two weeks. 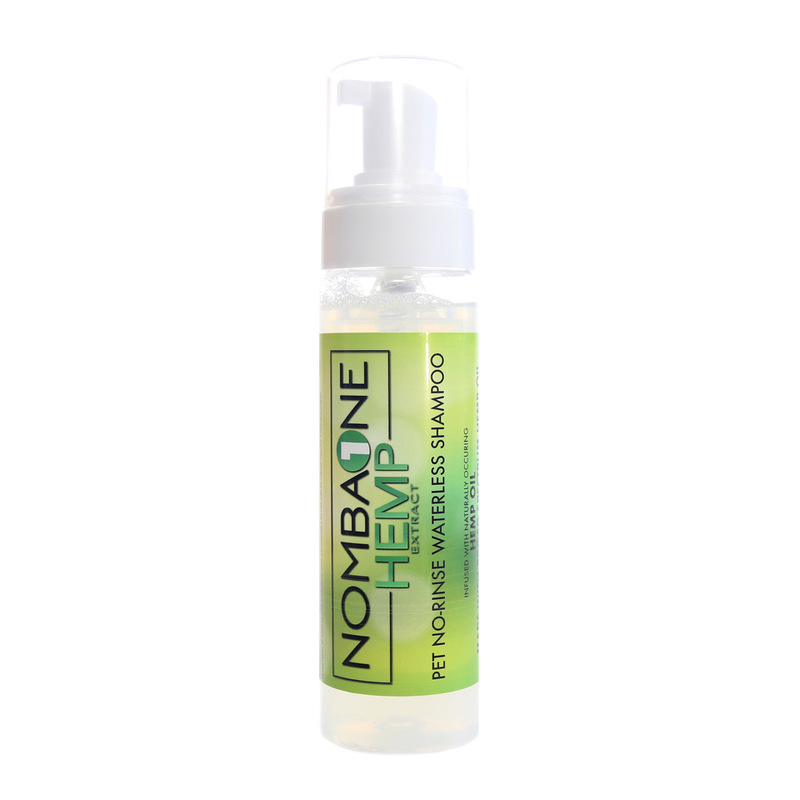 After receiving a sample NombaOne Muscle Jelly bottle, I started to rub a small amount around the affected area daily and I also applied a heat pad. After about a week of treatment, I noticed a noticeable decrease in pain every time I put weight on the knee joint. After two weeks, the pain was almost gone . Today, I can enjoy running again like before the injury. 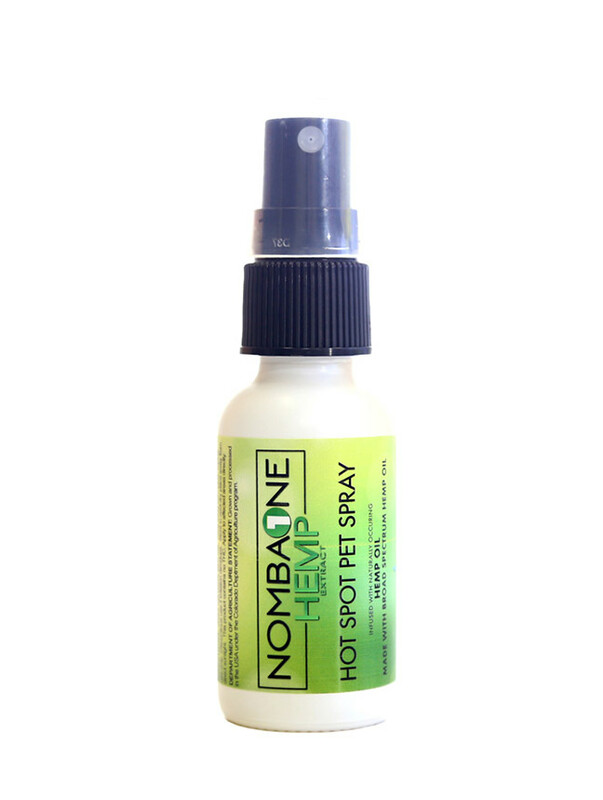 My wife and I use this product on our lower backs, knees and ankles! with as much golf as we play it truly help out with the pains that go with the golfing. Especially the arthritic ankle. 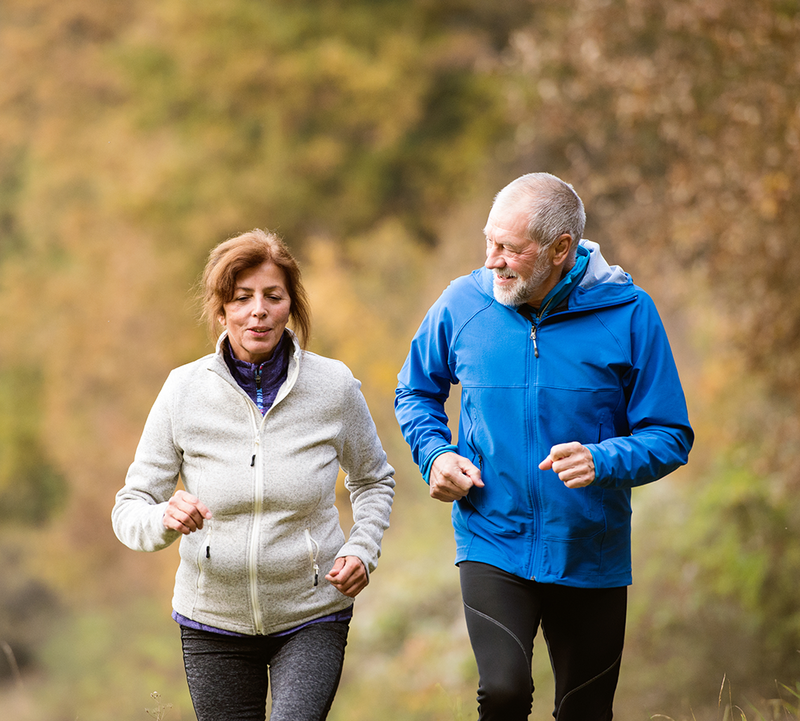 Use 85% less ibuprofen. As a golf professional for over 35 years my back is a constant reminder of the millions of swings I have taken. I instantly felt a pleasant heat that was comforting and not offensive. I looking forward to not only using but sharing this one with my friends and clients. 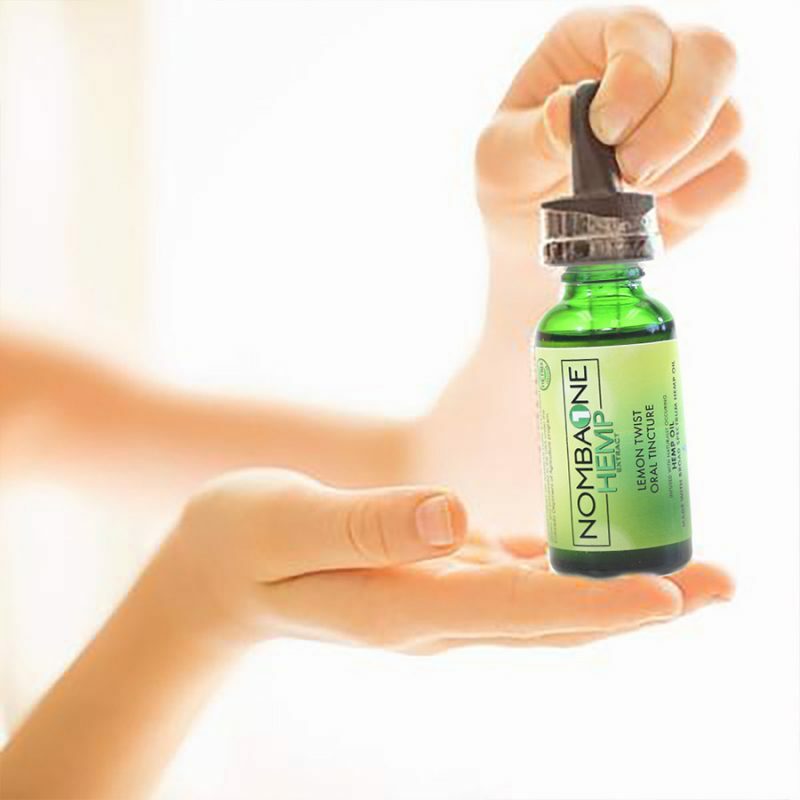 I’ve been using NombaOne Muscle Jelly to help with my neuropathy and it is totally amazing!!!! 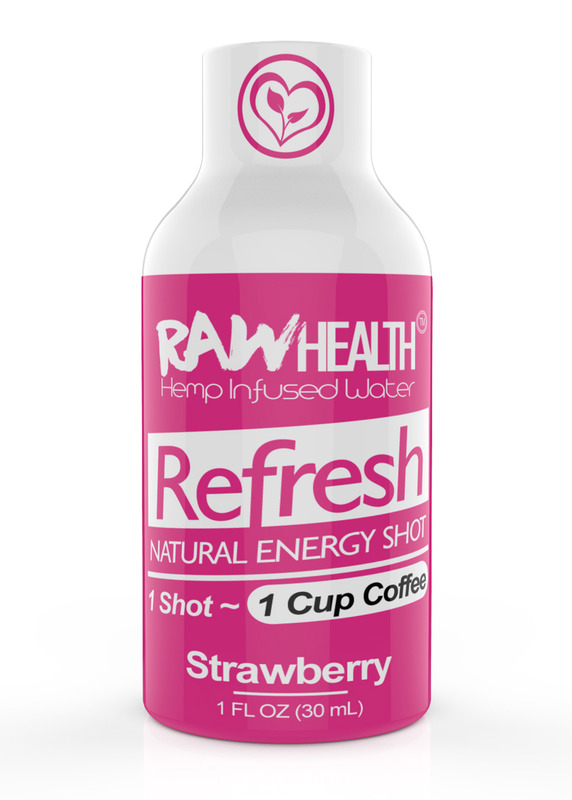 Not much helps but this is a miracle concoction!!! 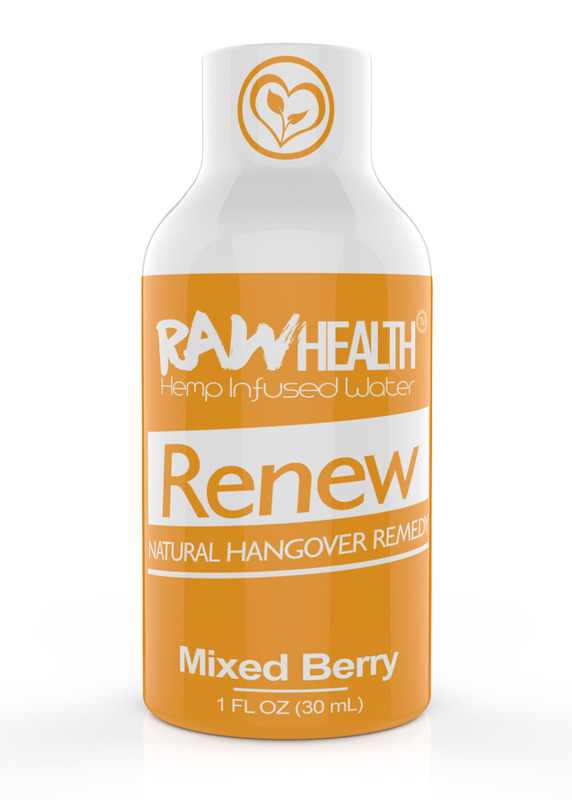 “Like most people suffering from chronic pain, I was sceptical about the product’s benefits. 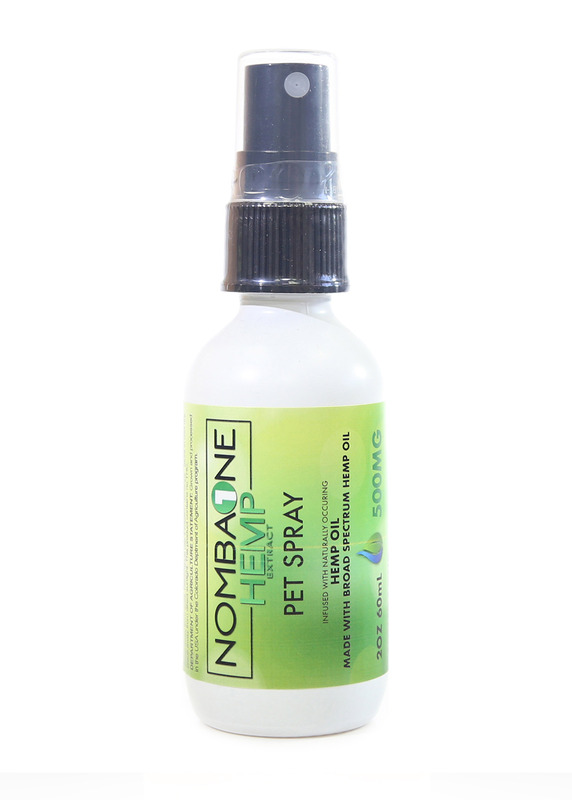 However, I am happy to report that unlike many of the products I have tried, NombaOne lived up to its claim, ‘giving the relief [you] need for everyday pain’. For over a decade, I have been plagued with migraines 3 – 5 times a week. 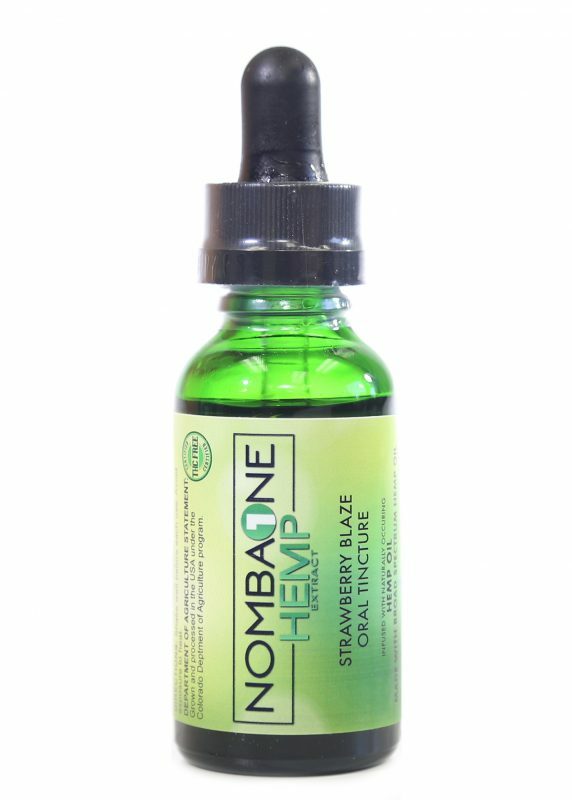 With NombaOne’s Tinctures, I finally have an option NOT to suffer”..
NombaOne wholesale program offers qualified candidates an entry into an industry that’s ready to expand exponentially. Receive 10% Discount. Join Our List!